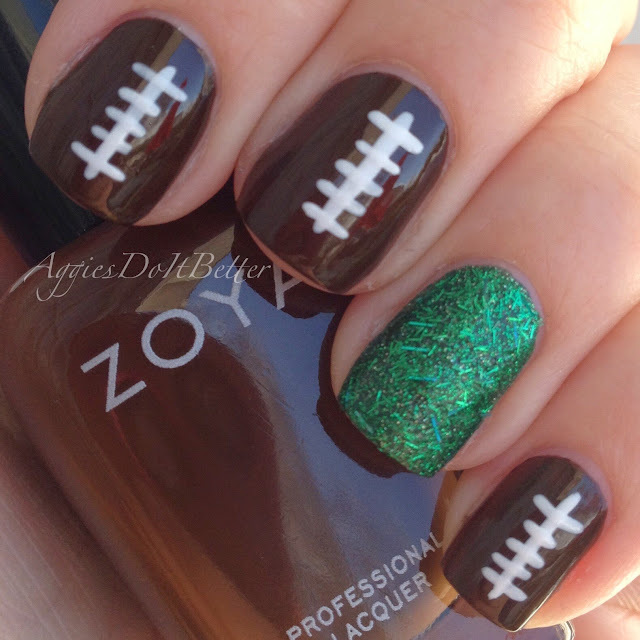 Aggies Do It Better: Zoya Earth Day sale 2015: My reccomendations! Hey guys! This post is really picture and link heavy so I'll keep my intro short! 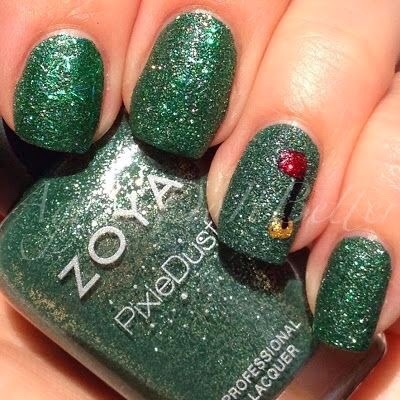 Zoya is doing it again to us, their yearly Earth Day polish sale/exchange! They offer all their polishes (except topcoats and treatments according to the fine print) for 50% OFF!! And free shipping! The idea is you send in your old/unused polishes to them and they will dispose of them responsibly. Let's be honest, most people don't do it but I did last year, you can read more about it Here! I thought I would round up a little list of my favorite Zoyas (it's hard to narrow down!) to help some of you make a decision-they have so many shades it can be a little overwhelming! 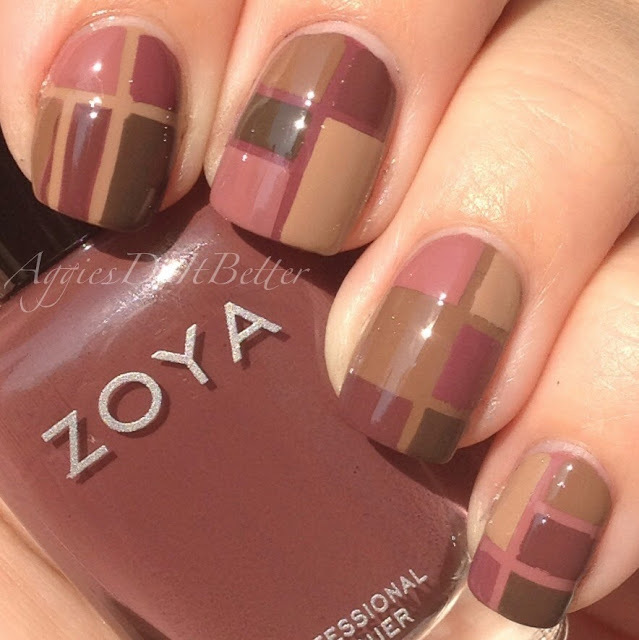 In the lower caption of each picture is a link taking you to the post that features that manicure! Most of you know how much I love the Pixiedusts, they are being discontinued so I would grab up any you want because when they're gone, they're gone! They last forever on me and give a lot of dimension and fun to mani's! 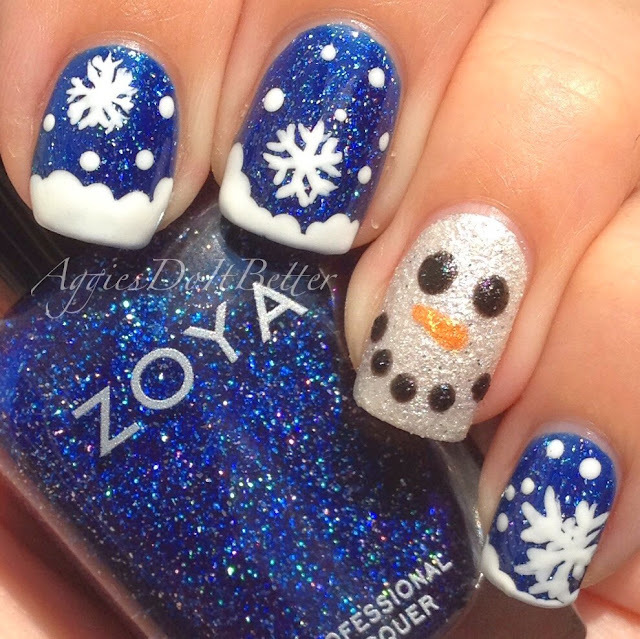 REMEMBER CLICK THE CAPTION TO GO TO THE POST ON THAT MANI!!!!! 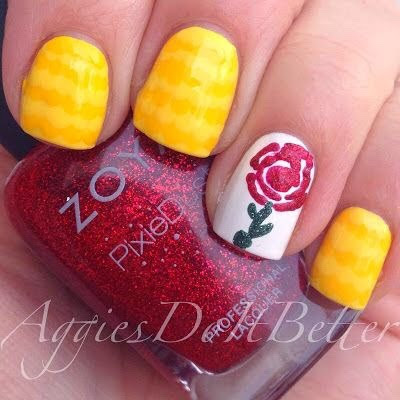 Beauty and the Beast nails with Zoya Chyna (it's mentioned several times here, haha.) 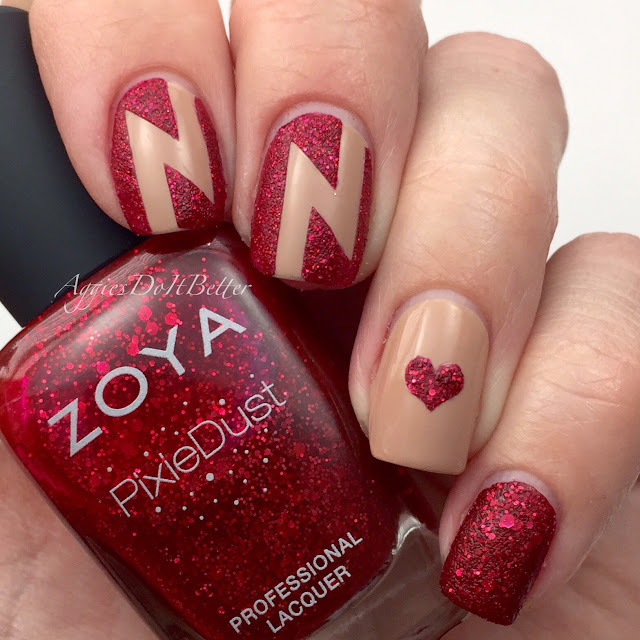 Its perfect for Valentines and Christmas, or for any red lover! Chita is another one I use a TON!! Taylor is hands down one of my favorite nudes! Its a one coater on me! Highly recommend! 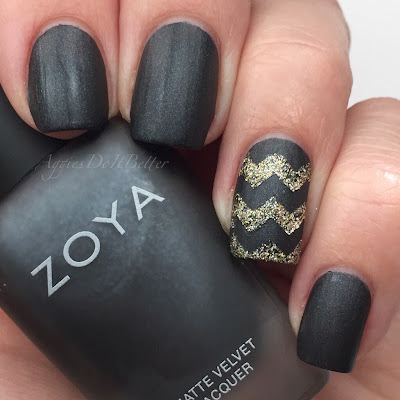 Here's a negative space mani I did with some of the Summer 2014 collection. It was heavy on blues and greens, so I loved them! Zoya also has a line of scattered holo polishes, and I can't recommend them enough! You need all of them! This is Storm (black) which I refer to "galaxy in a bottle" haha! There's also Blaze (red), Payton (maroon), Dream (blue) and Aurora (raspberry). You guys need them all. Trust me. 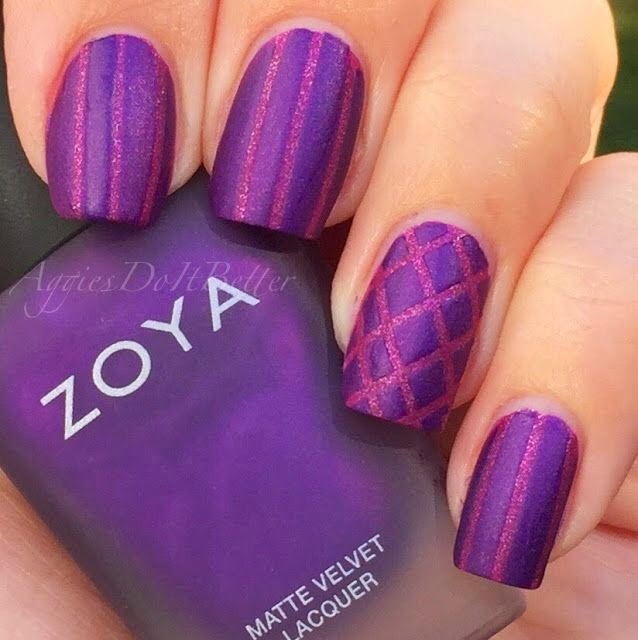 I also have not been shy about my love for the re-release of the Matte Velvets last year. They dry SO FREAKING FAST you can tape over them in 5 minutes. Seriously, if you think you don't have time for nails before you are leaving for something, you do! Matte Velvets for the Win! Purity is a white base I reach for often. A good staple to have, the formula is about as good as you'll get for a white! 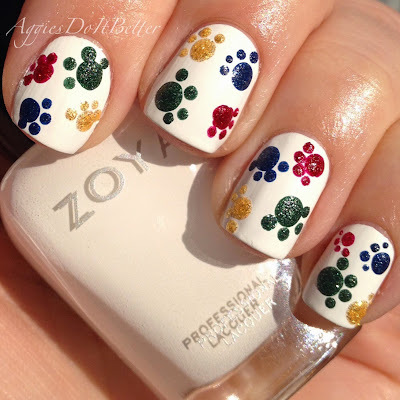 I used all Pixiedusts for this pawprint mani. More pixiedusts! haha! 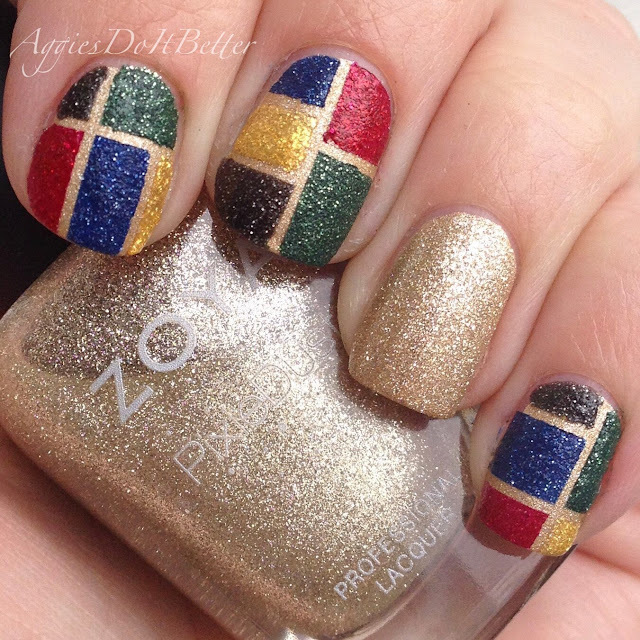 This was Olympic themed. The bottle is Tomoko, which is probably my fave, if I had to pick one. Please don't make me! 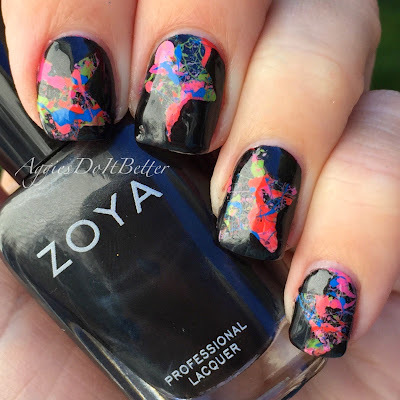 This is a splatter mani I did with last years summer polishes. Raven is the bottle pictured, its a shimmery black. I love it! The formula is WAY better than Willa, a straight up black crème that was released this past winter, which makes me sad. I don't use it near as much as Raven. But I am going to give it another chance soon! 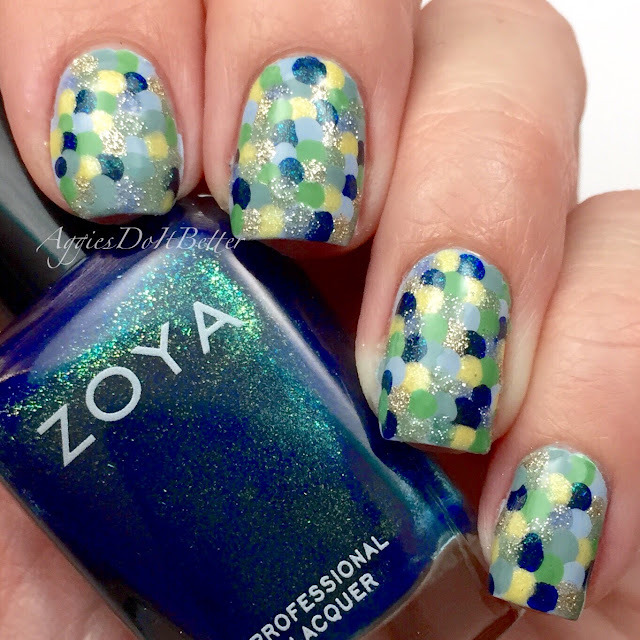 I used a whole ton of blues and greens for this fish scale mani. Pictured is Remy, from fall 2014. Its so opaque and shimmery! If you are a blue fanantic you NEED DIS. 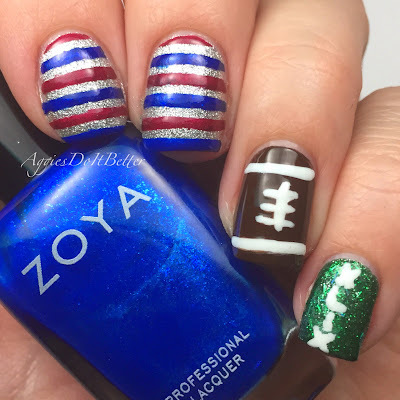 Here was my Superbowl mani from this year. Pictured is Song, also a super opaque shimmery blue. Song is a ONE COATER but yall do NOT get it on your skin, it will stain. And use a basecoat. It's worth it though, I promise! 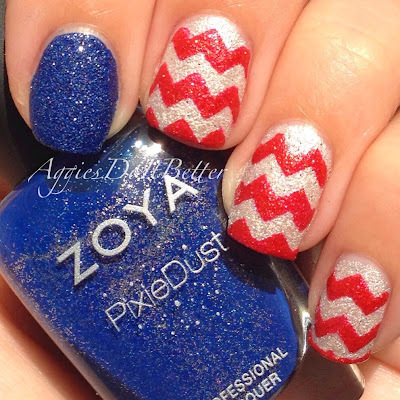 Zoya Sunshine is a really pretty almost one coater pixiedust. 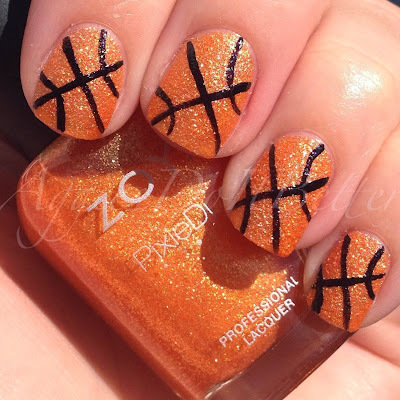 This mani lasted a full 7 days last summer when we were on vaca! This trio isn't available anymore but I wanted to show it anyway (sorry!) MOST of the Zoya crèmes I have are just perfection, formula wise. The white base is Purity! Here's the complete details of the sale! What are yalll getting! I will probably place a small order because I'm still missing 2 of the pixiedusts from my collection- Dhalia and Dahra. I need them all, yes? 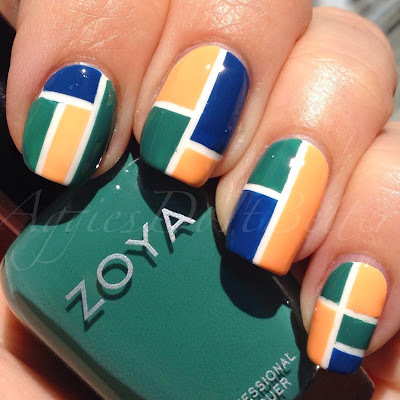 ZOYA EARTH DAY NAIL POLISH EXCHANGE 2015 – STARTS TUESDAY - APRIL 21, 2015! With over 300 shades rooted in a healthy philosophy, it’s no surprise that Zoya is committed to helping you green your beauty routine! That’s why each year we give you the opportunity to exchange any old nail polish bottles that you may have laying around your house collecting dust, or that are not BIG5FREE* formulas, for brand new toxin-free** Zoya Nail Polish shades. You can rest assured that your unwanted polishes will be disposed of in an environmentally friendly manner. 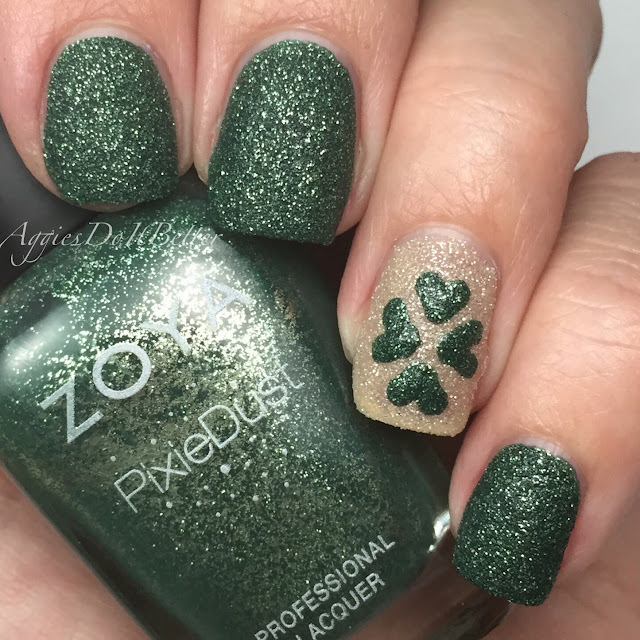 Helping the earth is easy… all you have to do to get started is pick out your NEW Zoya colors at zoya.com, follow the instructions below and checkout. Let us do the rest! 1. Visit www.zoya.com and add a minimum of 6 bottles of ZoyNail Polish (no more than 24 bottles) to your cart. Minimum 12, maximum 48 for professional accounts. 2. Apply Code: EARTHLUV and a 50% credit will be added to your exchange order - free shipping included! 3. Complete checkout and you're all set! If you need further instructions (including info for our professional program) on sending back your unwanted polish click HERE. The exchange runs on the honor system, which means you are not obligated to send in your unwanted polish - we assume you're going to do the right thing! Many people donate the polish to a local cause instead, which we fully support. If you choose to send back your polishes, please check with your carrier of choice for shipping guidelines and restrictions for nail polish. 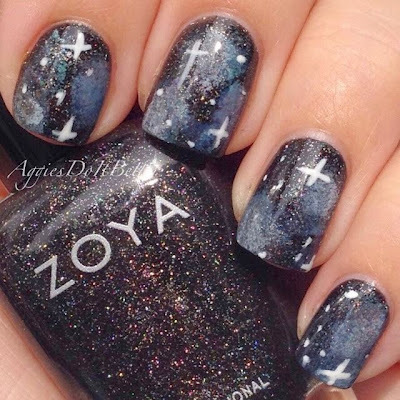 For full promotion terms & conditions and instructions on how to send in your polish, click HERE. Would you believe that Dhalia and Dhara are the only Pixie Dusts I don't have either?!??!?! CrayCray, Yo! Awesome list but it didn't help me one bit because I own practically all that you mentioned. But I didn't partake last year, so i need to make up for it this year. That is too funny! So you're saying you have Chyna..... lol. I don't have those bc I have a NOPI black one that's identical and already 2 orange Pixies I barely use....but I need to have a complete collection, yes? I'm not thrilled about the minimum requirement, though.